The title bothered me. 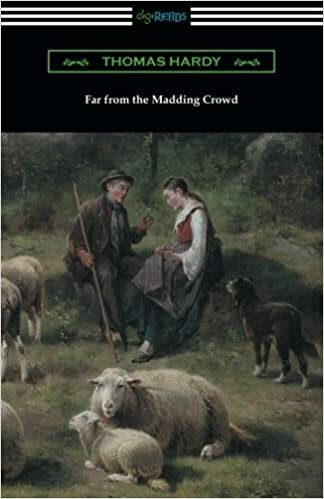 Madding, not maddening? I’ve never read a Hardy novel besides Tess. I was hoping for a diary/ memoir category. I’ve read several Eliot novels. Maybe this one I’ll finally love. My favorite book in the second half of high school. It’s been since then. It’s been too long. Very long indeed. And a memoir. For the novella slot, it had to be French. Both about US immigrants. 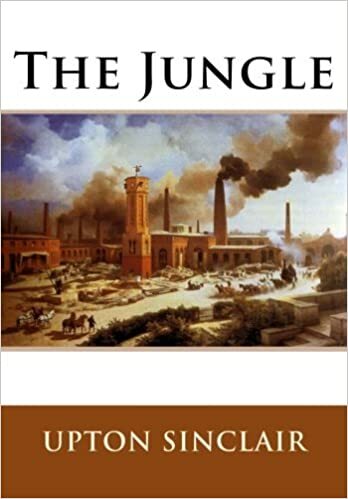 One about industry and people of my heritage. The other about people of my husband’s heritage, and agriculture. South Africa and my beloved India. 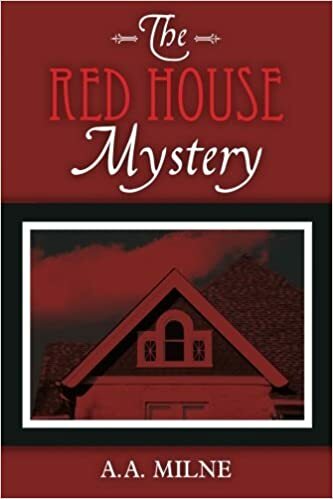 I did enjoy these short mysteries, which seem to have entered the collective unconscious, as quite a few of the solutions came to me as if recollected while I was reading. 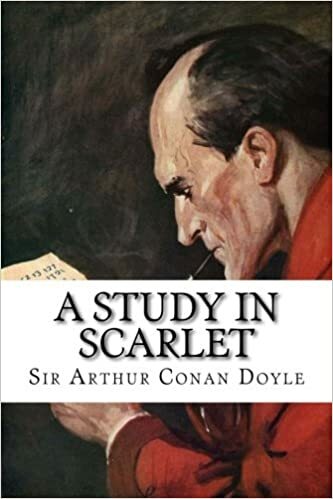 I would love to watch Holmes star in a novel-length work and so have added The Sign of Four and A Study in Scarlet to my long term reading list. 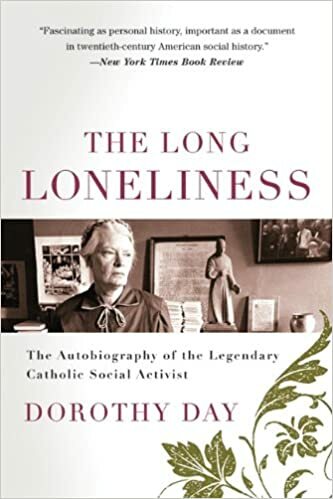 None of the books I’ve read for the challenge have disappointed but this one was surely a high point in the year’s reading for me. What is America? What is Communism? Why is “conservative” not enough? 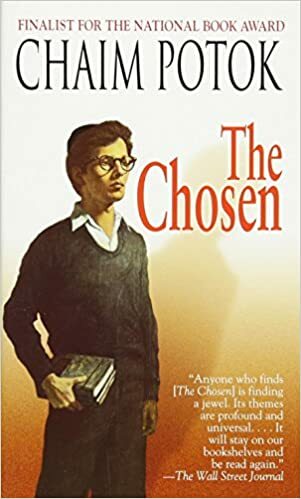 The story of a man, a family, and a friendship, the secrets of the sausage factory of radical politics and conspiracy, an apology for the agrarian, a witness to God’s truth: this masterpiece is not be missed. 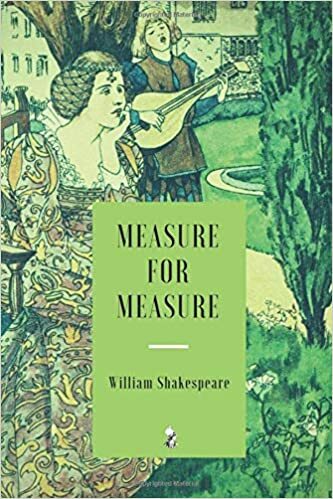 Strangely serious for a satire, ultimately this is a love story: love “of the sinful kind.” Famous for his self-conscious hypocrisy, Julien, in his blackest moments, as well as his surprising best, remains thoroughly and recognizably human and lovable. 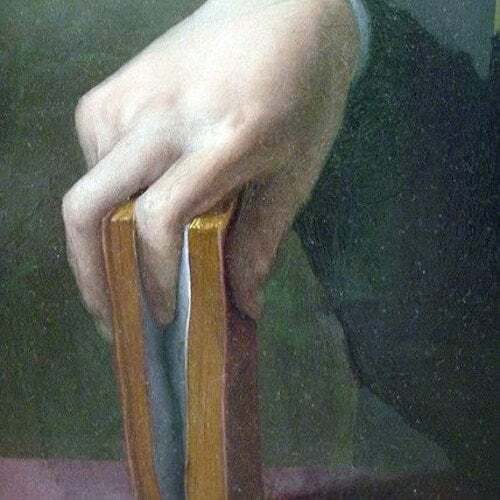 You realize anew that, in the end, only his Maker can be trusted to judge a man. And there is buried truth here about the Sacred Heart. 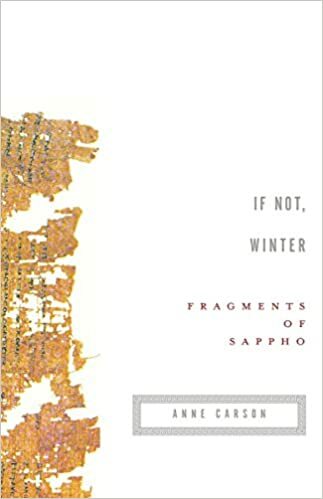 For the Classics in Translation I read Anne Carson’s If Not Winter a Translation of Sappho’s Poems and I highly recommend it. The Greek is On the left page, in startling red ink while Carson’s translation is on the right page in a calmer black ink. Brackets note the missing lines. It is a beautiful way to read these fragmented poems; the blank spaces fill you with wonder- what was the complete poem like? There was such intensity in the fragments! 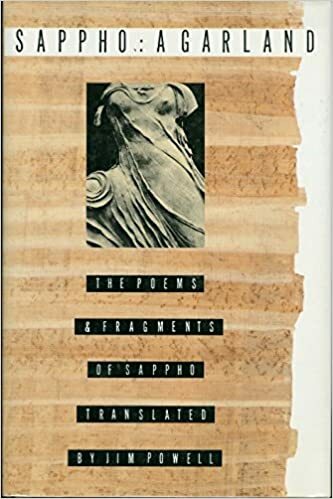 To read The Classics is to cross the chasm of time and even language, to experience the permanence of the written word; even an ancient author like Sappho feels close to us when we read. Thousands of years, the Enlightenment, the industrial revolution cannot change the human condition: love, hatred, pain, joy, suffering will always be a part of our lives. 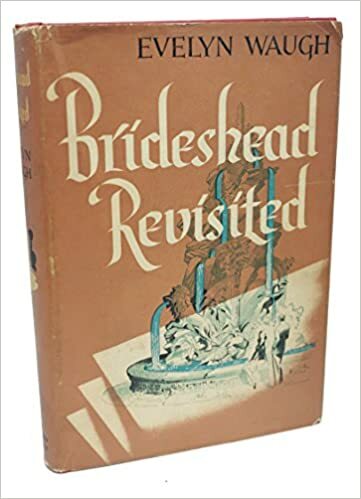 -Mrs Karl T. Cooper, Jr.
Years ago I started reading this book and really enjoyed it, but left it unfinished. 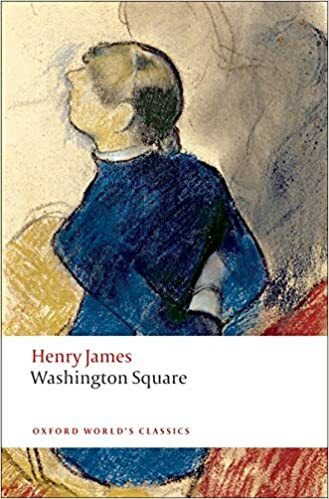 I’ve read a portrait of a Lady by Henry James and loved it, I look forward to picking this one up again. This book came recommended by my brother-in-law. 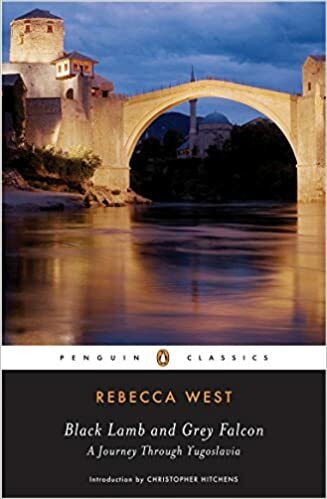 I liked the Quiet American and Travels with My Aunt but I’m not sure what to expect since those two novels were so different from one another. 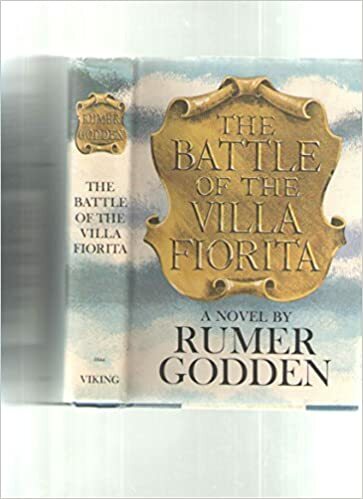 Rumer Godden is fast becoming my favorite Authoress. I’ve had this one on my shelf for a few years now, I suppose I’ve been saving it for just the right occasion. Fragments of poetry seemed a fitting addition to the list. Before picking this one I thought of reading a Russian novel or Flaubert but I like reading a book of poetry along side novels and books of non-fiction. 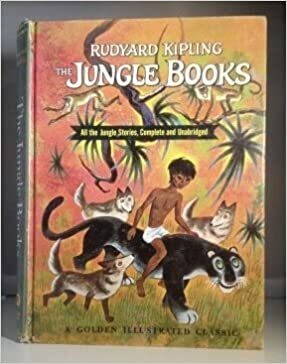 Growing up I avoided Kipling because I thought the movie Rikki Tikki Tavi was awful. (I wonder if this is a common thing for children to do? 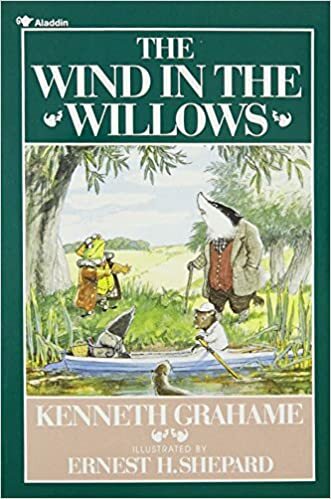 Mrs. Aldertree avoided The Wind in The Willows for the same reason). But last year I read His Just So stories and some of his poems and thought they were wonderful. 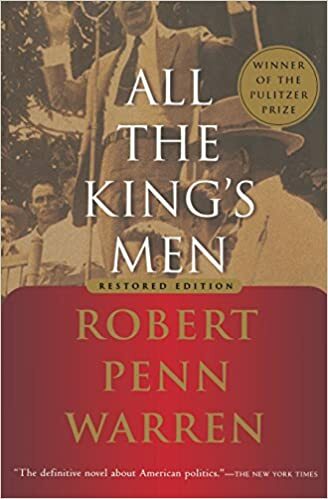 Also I recently found out that Henry James held Kipling in High esteem and thought him to be “the most complete man of genius.” I am intrigued. I thought of adding Josphine Tye but I’ve already read one of her books and I’ve never read Doyle. My husband is a fan and is always telling me how wonderful they are. He insists that I start with A study in Scarlet. I know nothing about this book besides what the cover conveys of course. 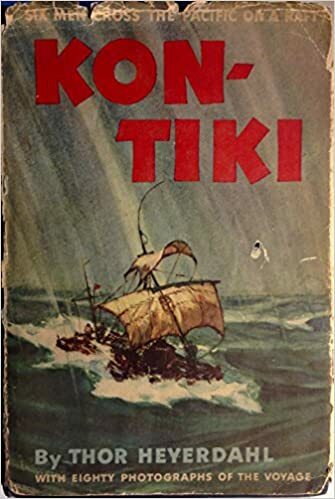 Apparently Journey narratives are not my usual fair, I had to look in my husband’s collection of books to find this one. He is happy I am branching out. It was really hard to find a Classic with a single word Title. I was surprised, besides Jane Austen’s Emma I think this was the only single Word Title (that met the other requirements) we owned. 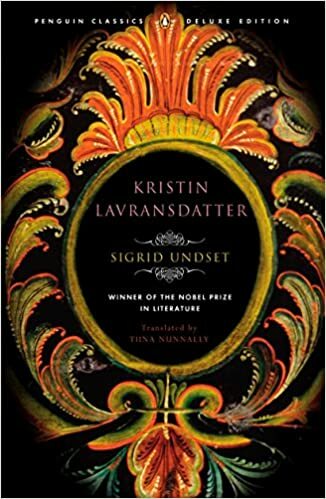 I’ve read The Scapegoat by her and loved it. 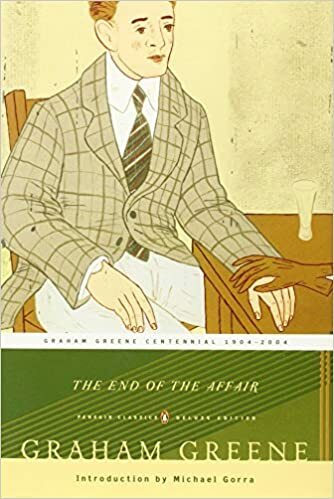 My husband recently read this so I can’t wait to be able to discuss it with him. I found this the other week at a thrift store and had no idea A.A. Milne wrote a murder mystery. I just had to add it to the challenge. He wrote it for his father. 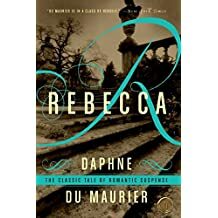 My husband likes the author but I’ve never read any of his books. He’s completely new to me. Maybe it’s the title but it seemed like the perfect book to reread (again). I just love this book! If you haven’t read it yet- go read it! Mrs. Karl T. Cooper, Jr.
Henry Esmond by William Makepeace Thackeray was the book I chose for the first category, the 19th century classic. I read Vanity Fair more than a decade ago, for comps. I didn’t love it but I found much to appreciate. Re-reading Jane Eyre with my daughter last month, I was intrigued that Bronte dedicated the book to Thackeray. 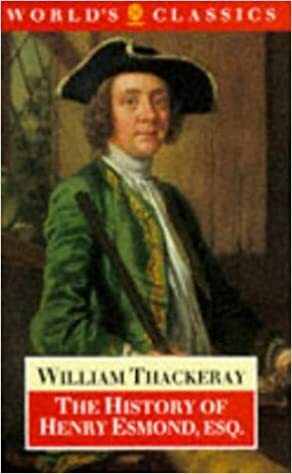 I was further intrigued to discover that Thackeray’s personal favorite among his books was Henry Esmond. What a different world Henry Esmond opens before us. 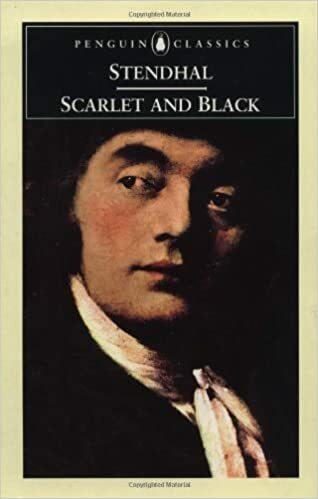 I’d just finished a much more recent historical novel, The Wild Swans by Bridget Boland, set in the same period, when I finally sat down with Thackeray’s book. I was soon turning pages quickly. 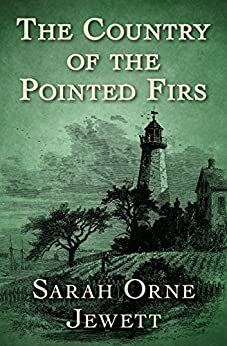 The book is set during the English Restoration, a historical period, that, except for the novel I’d just finished, was a complete blank for me. 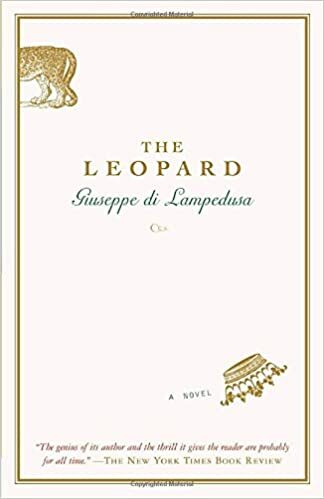 Thackeray largely filled in that blank, with the complexities of politics, the atrocities, euphorias, treacheries, and absurdities of war, and the mirroring world of the day’s letters and literary men. Into this world, Henry Esmond is born, with a stigma on his birth. In this world, he grows up, learns Latin from a Jesuit, is accepted into a family related to him, is educated at Oxford, goes into the military. But the main interest of the story is the human relationships. The main drama is the drama of love. 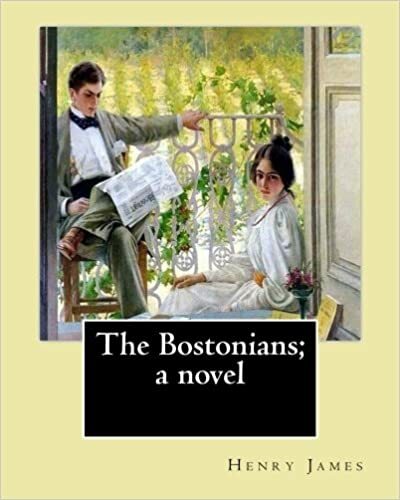 Though famously softer than Vanity Fair, Henry Esmond is not really more romantic. Rather we see the long term bearing that character has on destiny. Framed as the narrative of an old man writing for his descendants an account of his younger days, a man who even as a boy was something of an “old soul,” its digressions have the quality of wisdom literature (a genre I love), and the whole can be described as “an intellectual reflection upon passion” — with a sudden reversal of the weaving at the end that shows all the knotted threads, the repeated stumbles, humblings, failures, all the colors that have been present all long in a completely different light — something satisfying and resplendent. Wonderful bringing of history to life. Timeless but jarring look at human relationships in all their often lacerated complexity. I’m glad that this one didn’t pass me by. The other day I visited Karen’s Books and Chocolate for the details of the Back to the Classics challenge she is hosting this year. Unfortunately, I had just missed the deadline to officially join the challenge. But I couldn’t resist choosing books for each of her categories. It gave me a fresh perspective on my bookshelves (I already own eight of the 12 titles I selected) and lent a sense of adventure and direction to the reading months ahead. 1. 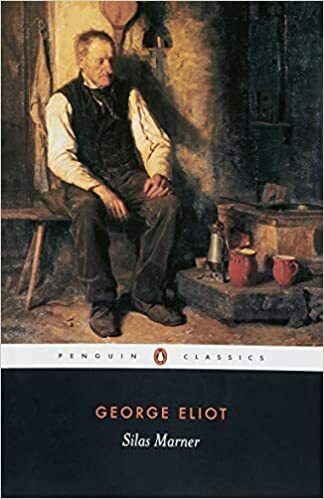 A 19th century classic. Charlotte Bronte dedicated Jane Eyre to Thackeray. Thackeray considered Henry Esmond his true masterpiece. 2. A 20th century classic. 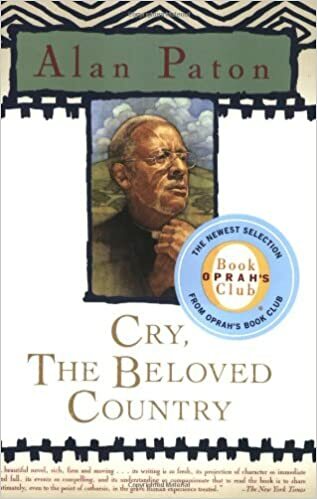 All I can recall from the first time I read it is the family rosary scene at the beginning and a “wretched meal” of spaghetti dumped from the window of a decaying palace. 3. 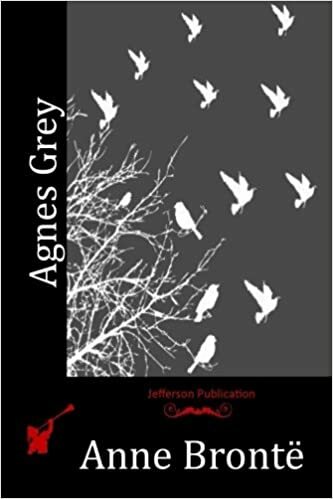 A classic by a woman author. Never read but it’s been on my shelf for ages. An online review inspires me to dust it off. 4. A classic in translation. Investigating agrarianism, I think of this poem again. 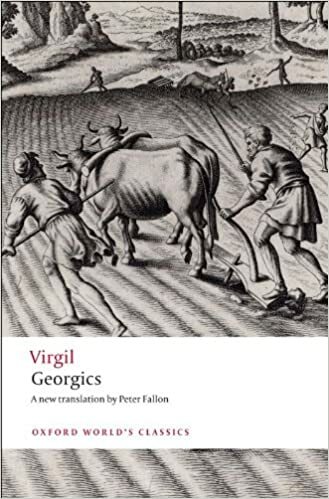 A pity that the best translation I know of is not currently available. Avoided this one as a child because I didn’t like the movie. Always loved the title! 6. 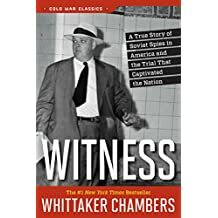 A classic crime story, fiction or non-fiction. 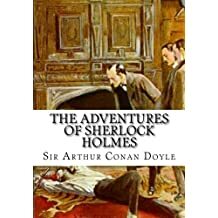 The Adventures of Sherlock Holmes.The Adventures of Sherlock Holmes. 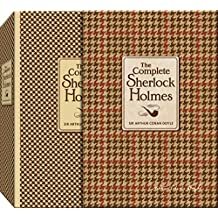 Or something Sherlocky by Conan Doyle. These stories were beloved by my grandfather and he recommended them to us. 7. 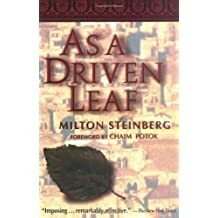 A classic travel or journey narrative, fiction or non-fiction. 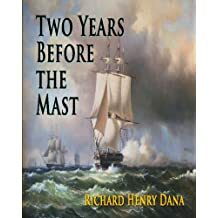 Two Years Before the Mast. 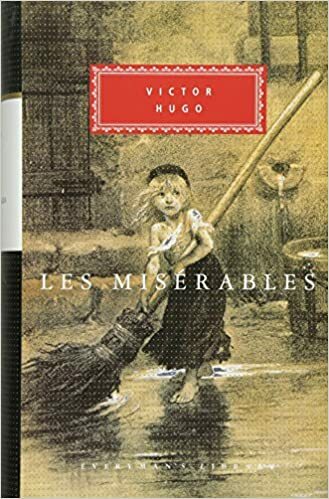 Read an abridged version as a kid. The real thing will surely be worth the time. 8. A classic with a single-word title. 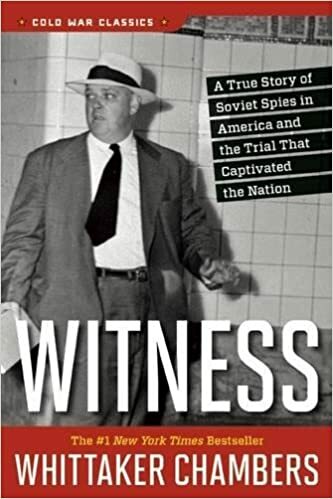 A “cold war classic” my dad recommends. 9. A classic with a color in the title. Has been on my list. 10. 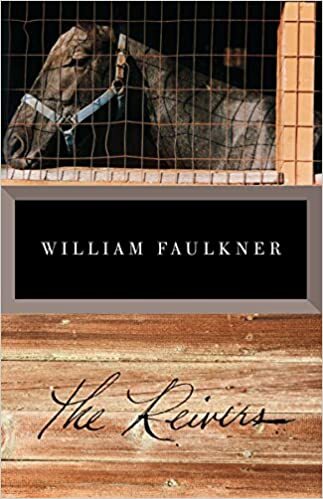 A classic by an author that’s new to you. Picked up at a thrift store. 11. A classic that scares you. 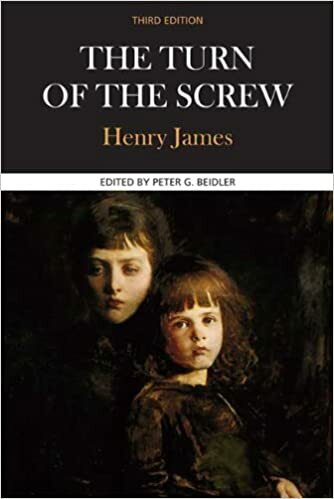 The Turn of the Screw. Scares me so much I’m not sure I want to read it. But the other book that comes to mind is scarier still. . .! 12. 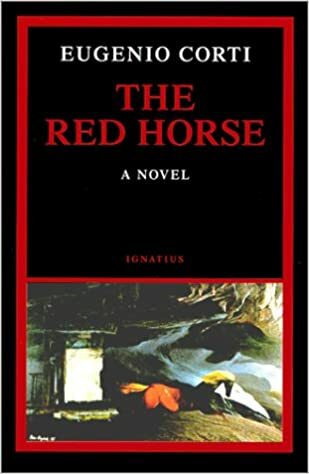 Re-read a favorite classic. It would be my fourth time through this one. I will try to update with reviews as I finish these titles. In the meantime, if these categories inspire you, please share which classics you’d like to read in the coming months. I can’t offer any prizes but I’m sure it won’t be too hard to think of bookish rewards with which to spur yourself on!